WE MAKE IT . . . Like it never even happened." SERVPRO of Beaumont/Banning is available 24 hours a day for water emergencies, large or small. 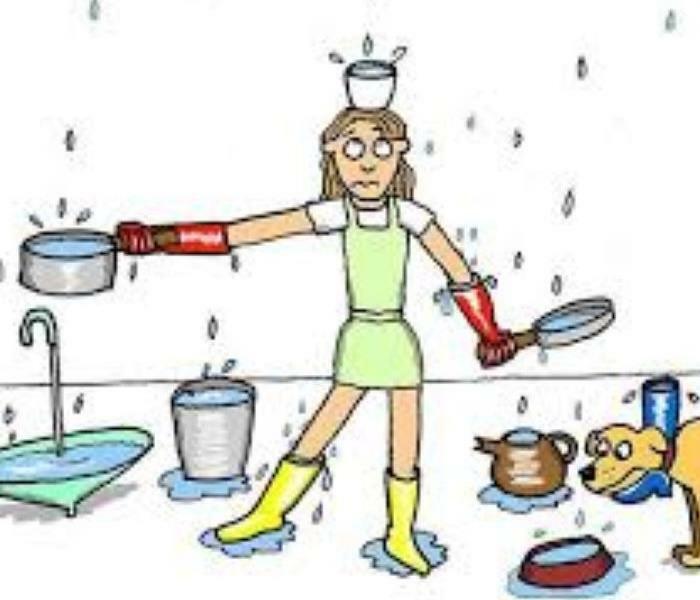 When you are dealing with water damage, immediate action is SO IMPORTANT. A delay of just a few hours, can greatly increase the severity of the water damage. We understand that when you call us, you may be feeling overwhelmed and not know what to do. You need an expert to guide you through this crisis. SERVPRO of Beaumont/Banning has the specific training and experience to help you to abate the water and get you through this tough time. We specialize in water damage restoration—in fact, it's the cornerstone of our business. 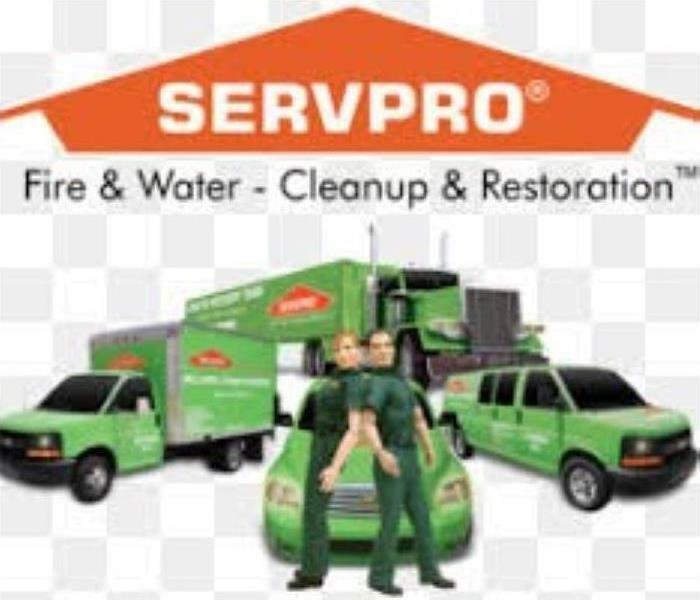 SERVPRO of Beaumont/Banning specializes in the cleanup and restoration of residential and commercial property after a fire, smoke or water damage event. Our staff is highly trained in property damage restoration. From initial and ongoing training at SERVPRO’s corporate training facility to regular IICRC-industry certification, rest assured our staff is equipped with the knowledge to restore your property. WE ARE HERE FOR YOU . . . WE MAKE IT . . . "LIKE IT NEVER EVEN HAPPENED." SERVPRO of Beaumont/Banning specializes in storm and flood damage restoration. Our crews are highly trained and we use specialized equipment to restore your property to its pre-storm condition. When storms hit Beaumont, Banning, or Desert Hot Springs, we can scale our resources to handle a large storm or flooding disaster. We can access equipment and personnel from a network of 1,800 Franchises across the country and elite Disaster Recovery Teams that are strategically located throughout the United States. Have Storm or Flood Damage? Call Us Today - (951) 922-2900. The contiguous United States just slogged its way through the wettest winter and the second wettest February in more than a century of recordkeeping, according to analyses by NOAA’s National Centers for Environmental Information. The areas of Beaumont, Banning and Inland Desert communities of Southern California were no exception. Across the three months of meteorological winter (December-February), the nationally averaged precipitation was 9.01”, just above the old record of 8.99” from 1997-98. That winter’s precipitation was goosed by a record-strong El Niño event, as was the case in 1982-83 (the fifth wettest winter on record) and 2015-16 (the fifteenth wettest). This past winter saw only borderline El Niño conditions, though. We have been busy here at SERVPRO of Beaumont / Banning with responding to the many storm damaged homes and businesses. We are FASTER to any size DISASTER and are pleased to be a part of our community clean-ups and remediations. Water damage losses in homes are increasing at a rapid rate. Not only are these types of losses costly, but they cause major disruption and inconvenience to families. 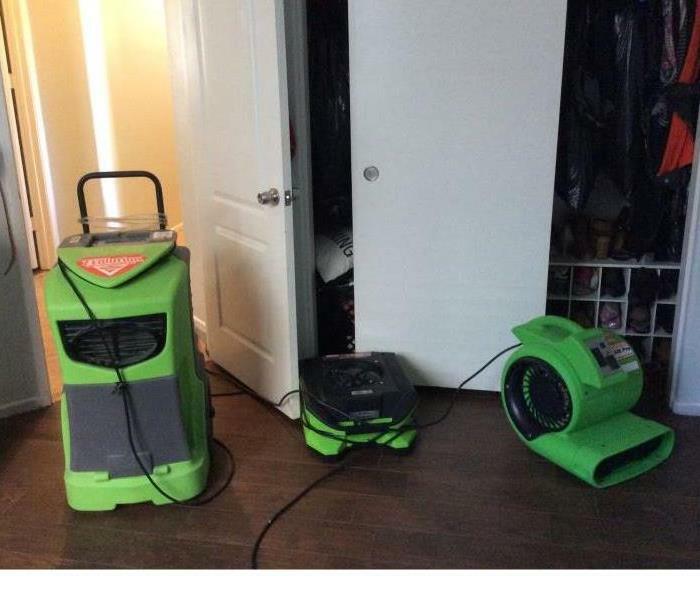 At SERVPRO of Beaumont/Banning, we are interested in minimizing this loss if you should ever have the misfortune to suffer a water damage loss. Mention water damage and most people think of flooding after days of heavy downpours. Yet, even on a sunny day, your home can become waterlogged. Whether the culprit is a leaking water heater, over-loaded washing machine, or an overflowing sink, the damage to your home can be devastating—and costly. 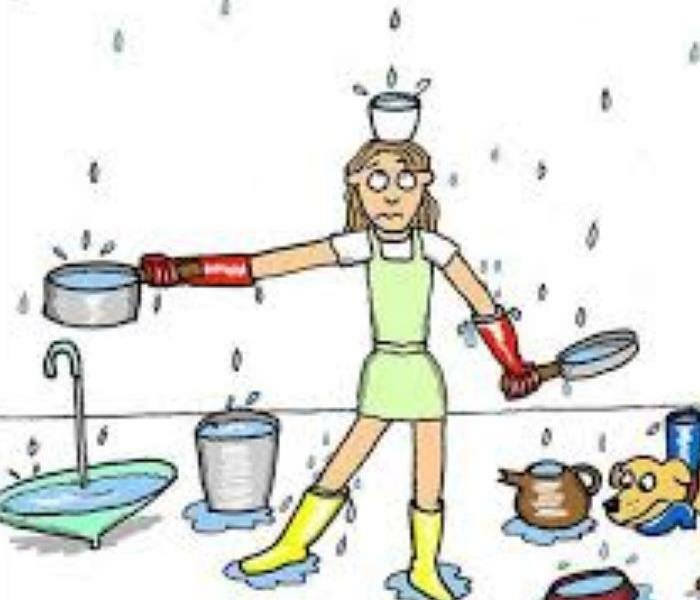 APPLIANCES The most common source for water damage is the water heater, followed by the clothes washer and the air conditioning unit. The age of an appliance is a major factor. For example, over time, water heaters rust on the bottom. Damage can be particularly heavy when the leaky water heater is located upstairs or in an attic. HOSES Appliance hoses deteriorate from the inside out. Rubber hoses consist of two layers of rubber with a cloth fiber inside that deteriorates with time. Hoses with external stainless steel braided wire may cost as little as $5 more than rubber-fiber hoses, but can be as much as 10 times less likely to fail. PIPES & DRAINS Common problems include stoppages of toilets and drains (especially kitchen drains, where grease can build up), stoppages of garbage disposals, clogging of air conditioner lines, stoppages of drains from clothes washers due to lint accumulation, and deterioration and bursting of water lines to clothes washers. Roots in sewer lines cause problems as well. In addition, in older homes, cast iron and copper pipes are often installed next to each other. Over time, the copper pipes can corrode the cast iron pipes and then cause extensive damage by leaking or bursting. SERVPRO of Beaumont/Banning is always there 24/7 to clean up the aftermath of the flood and make it "Like it never even happened." Whether it be Fire Storms or Rain and Snow Storms, SERVPRO of Beaumont / Banning is there to serve you. SERVPRO’s commitment to being Here to Help® is founded on a philosophy of deeply understanding the consumer’s wants and needs, resulting in tailored customer solutions and training excellence. This means that you, our Residential Water Damage Customers, will AUTOMATICALLY receive an email detailing how you can access your customized Here to Help® Connection page. SERVPRO of Beaumont/Banning is the premiere water, fire, storm, mold restoration company in the San Jacinto Pass Area. We are there to help and make it "Like it never even happened." We are there to make it "Like it never even happened." The SERVPRO Way is a compilation of more than 40 years of training, education, and influences on the SERVPRO organization. From the very beginning, the idea of developing oneself, from the inside out, is at the core of what we believe it takes to be successful in business and in life. Our IICRC Certified personnel is ready to perform and go the extra mile for our customers and our clients. SERVPRO OF BEAUMONT/BANNING is so very pleased to be able to give services needed to our community. 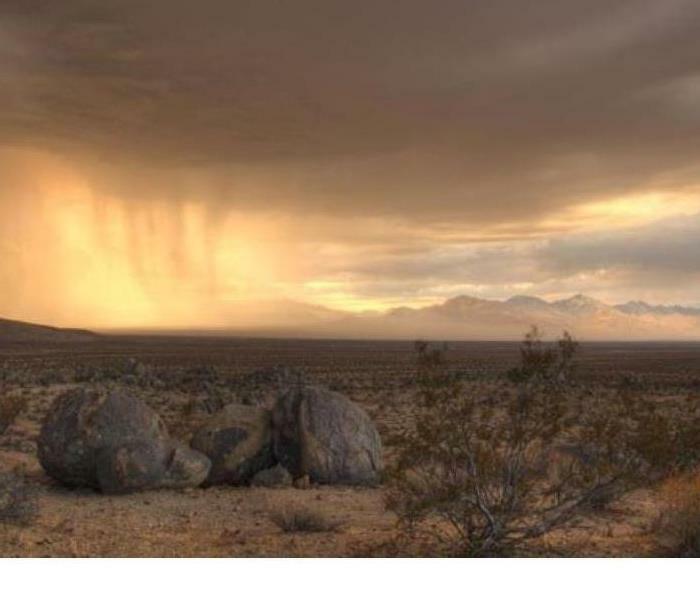 Beaumont, Banning and Desert Hot Springs is a community filled with different weather related problems all of which we can service. CALL US ANYTIME 24/7, 365 DAYS PER YEAR FOR ALL YOU EMERGENCY NEEDS. SERVPRO of Beaumont/Banning is ready for your call. We make it . . . "Like it never even happened." Thinking about WHY someone would choose SERVPRO, I came upon our company MISSION STATEMENT. To develop a team of quality people who focus on excellent services, fairness and mutual respect. To be the premiere cleaning and restoration company in the world. 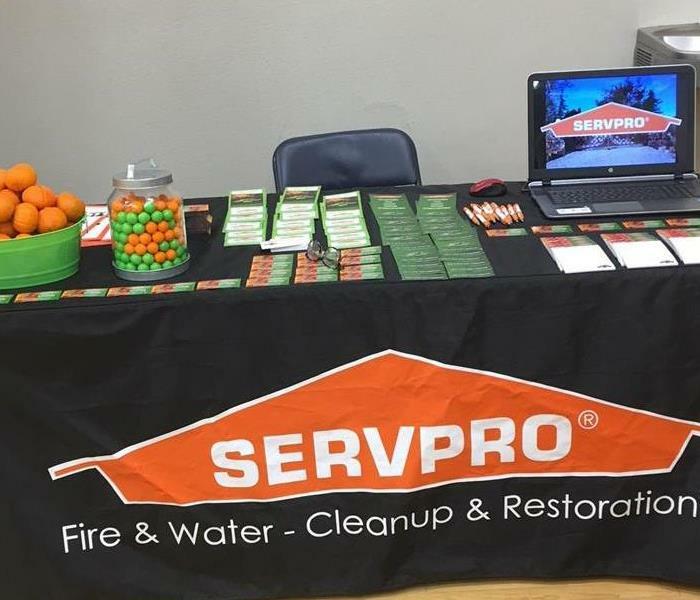 SERVPRO of Beaumont/Banning has established itself in the Pass Area Community (Beaumont, Banning, Desert Hot Springs) as a leader in emergency restoration, cleanup and mitigation. SERVPRO of Beaumont/Banning is a great example of a small local business with national reach and ability to make it . . .
'Like it never even happened." WE LOVE OUR JOB !! We make it. . . "Like it never even happened." 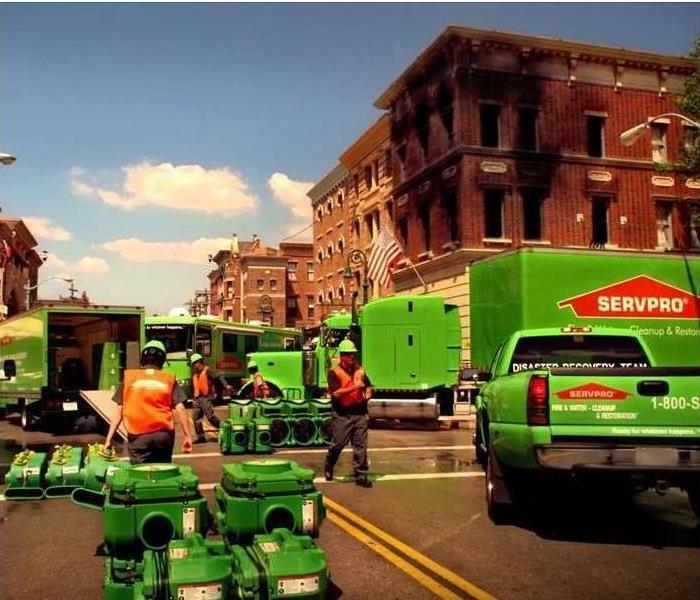 At SERVPRO of Beaumont/Banning we specialize in fire and water clean-up and restoration services. As a company, we treat every job the same, regardless of size. In each job, we work hard and diligent to provide quality and cost-effective services to our customers. As a company, nothing makes us more happy and confident than to receive good reviews and testimonials from our customers. It is the greatest compliment anyone can give us. Below you will find a testimonial that we are proud to have received. “The pro part of SERVPRO was pretty evident in the professionalism with which they showed in getting our house and contents cleaned. They did a very thorough job. When you are affected with something like a wild fire it is nice to have something go right.” — Samuel David Murdock in Fallbrook, CA. 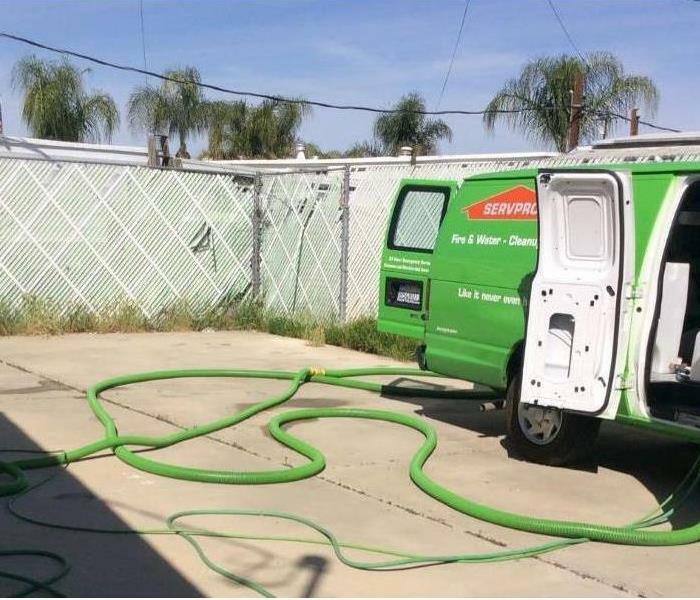 SERVPRO of Beaumont/Banning provides 24-hour emergency service and is dedicated to being faster to any-sized disaster in Beaumont, Banning, and Desert Hot Springs. We can respond immediately to your emergency and have the expertise to handle your restoration or cleaning needs. 3/15/2019 - DID YOU KNOW. . .? 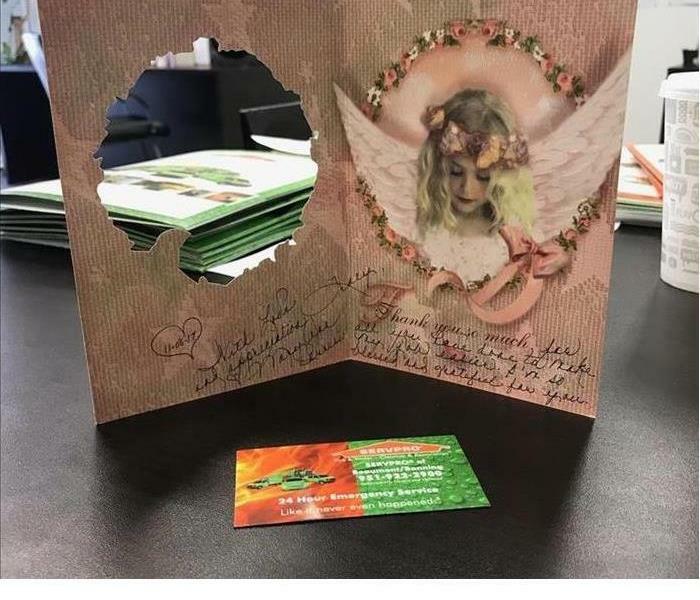 3/15/2019 - SERVPRO of Beaumont/Banning is ready for your call. 3/15/2019 - WE LOVE OUR JOB ! !